BRUSSELS -- The European Union failed on Tuesday to reach a compromise over how sharply to curb carbon dioxide emissions from cars and vans as car-producing countries and more environmentally conscious lawmakers could not find a compromise. The EU has been divided for months over how strict to be on CO2 emissions from cars and vans. Germany, with the bloc's biggest auto sector, has warned that tough targets could harm industry and cost jobs. Representatives of lawmakers in the European Parliament of the 28 EU countries have held several rounds of talks together with the European Commission designed to find common ground and ended early after six hours on Tuesday, EU diplomats said. The EU executive initially proposed that emissions decline by 30 percent by 2030, compared to 2021 levels. Germany backed that plan, but a push by several EU countries, including the Netherlands and France, raised the target to 35 percent. There is also an intermediate target for 2025. European Parliament lawmakers voted in favor of a 40 percent reduction in October, drawing howls from the car industry. The Brussels-based Transport & Enviroment blamed Austria, which currently holds the EU presidency, for the failure to reach an agreement, saying the Austrian presidency put "its own interests and those of the German car industry and their operations in eastern Europe ahead of those of the whole of Europe." One EU diplomat from a country seeking a more ambitious cut said it appeared that Austria was waiting for assent from Germany. The targets to curb emissions from the transport sector, the only industry in which emissions are still rising, are aimed at helping the bloc reach its goal of reducing greenhouse gas emissions overall by 40 percent by 2030. EU countries are separately considering the extent to which truck emissions should be cut. Extreme temperatures across the northern hemisphere this summer have fueled concerns climate change is gathering pace, galvanizing some EU countries to call for emissions to be cut at a faster rate than planned. 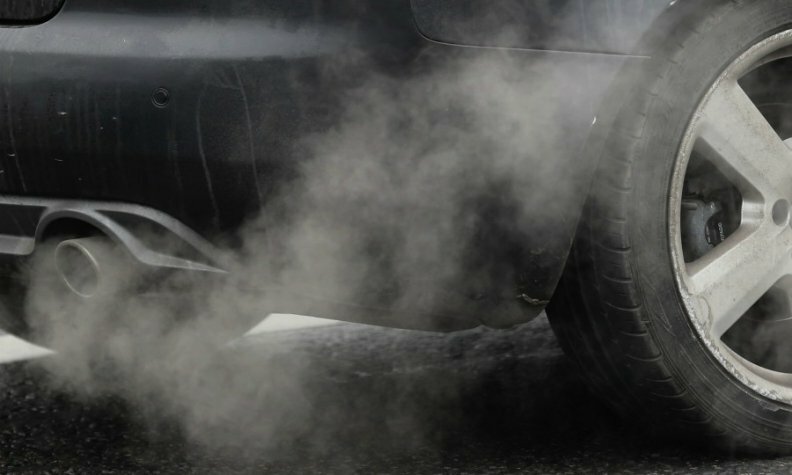 Eight such EU countries, including the Netherlands and Sweden, believe that the emissions cut should be 40 percent for cars and say there is a clear majority of countries willing to move beyond 35 percent. The EU is attending talks billed as the most important U.N. conference since the Paris 2015 deal on climate change, which have begun a crucial final week in the Polish city of Katowice. The challenge is to agree a rule book to limit global warming.